The man who calls himself "Jimi Hendrix of rap", hits the net over the head with a new mixtape. With out notice he presents "Last of The Lean..", still being pretty fresh from the release of the collaborative effort he and Vic Spencer dropped, "Who TF Is Chris $pencer". From XXL nomination mentions to a steady output of music Chris Crack continues to gain momentum. 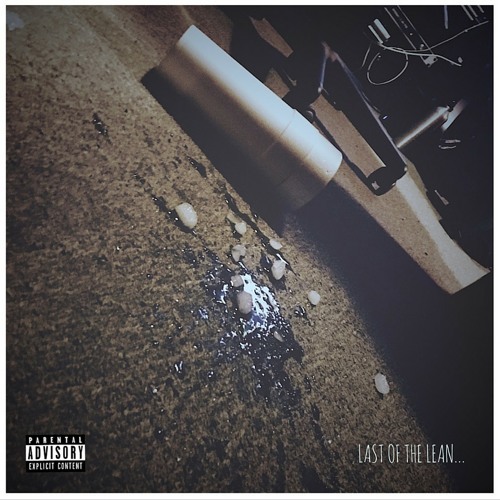 "Last of The Lean ..." is a 16 track project aim that those who love to "Po' up". We get a large amount of energy over the course of this listening session, full of soul and funk sample loops. Vic Spencer, MFnMelo, Tree, and IceFace, join over production from Tony Baines, Cutta, TMTHY TRTL, and more. Listen below.